Mr. James Davis Williams was born December 8, 1939, in Rosston Arkansas. James was the second of eight children born to Mr. Dave and Mrs. Alberta Williams, both of whom preceded him in death. In addition to his parents, James was preceded in death by three siblings, Sam, Roy, Orlando, Ira Jeannie, and Helen. There are three remaining siblings to mourn him: Dave (Telethia), Ada Starks (Weldon), and James Junior. 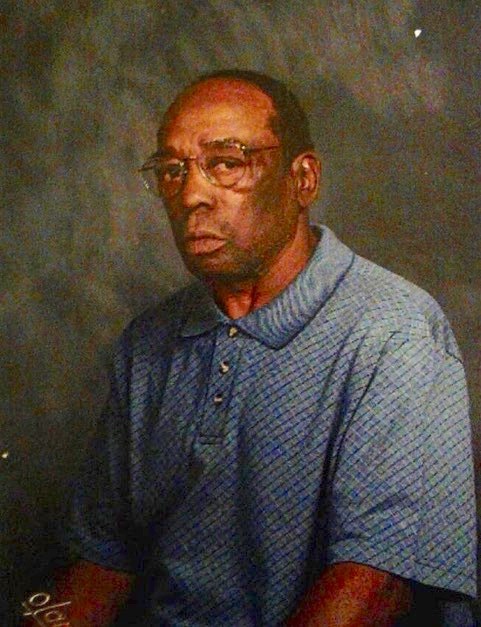 Mr. Williams served faithfully in the United States Army and received an Honorable Discharge for his years of service. Mr. Williams attended and completed high school and upon being discharged from the service, he attended California State University at Sonoma, where he studied Horticulture. After his studies in horticulture, Mr. Williams opened and operated a landscape business, which was located in San Rafael, California. Mr. Williams met and married Ms. Yolanda Crawford of Vallejo, California on April 13, 1976, his loving spouse of forty-three years. Both James and Yolanda reared three children; one son Roy Williams, and two daughters, Kaamilya Williams, and Kateri (deceased), all of whom loved and admired their father. Mr. Williams remained in the loving care of his spouse and family until his death on April 11, 2019, after a long and debilitating illness. Mr. Williams will be sadly missed by those who knew and loved him. Memories of him will be cherished by family, friends, and associates.